Children in the Wilderness (CITW) is proud to announce its partnership with Qhubeka’s Scholar Mobility Programme to ensure the donation and delivery of 250 bicycles to underprivileged learners at N’wanati High School in Limpopo’s Makuleke Community. “We are very excited about this wonderful partnership which will enable these students to get to school quicker and, in some cases where they are using public transport, more affordably. Enabling and empowering students to get to school and empowering a community member are all important to our long-term goals of educating and uplifting our partner communities”, said Dr Sue Snyman, CITW Regional Programme Director. 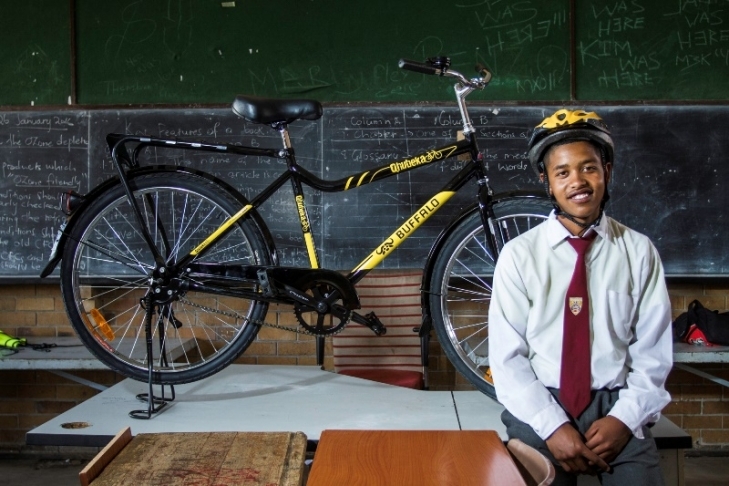 Qhubeka will be responsible for the procurement, assembly, delivery and distribution of the bicycles and the spare part set-up kits, as well as the training of the field mechanic trainees as selected by the BSC. 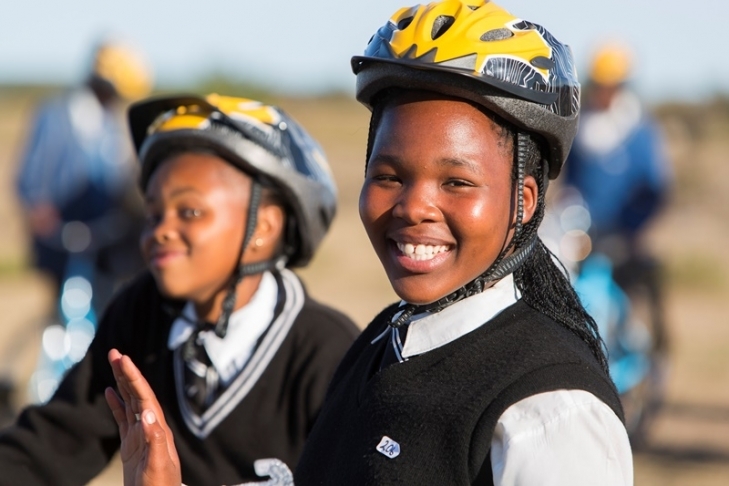 According to Sarah Phaweni, Qhubeka’s Executive Director, “Our bicycles will not only give these learners a means of getting to school but will also help to save time on their commute which they can in turn use to study, help with chores or even play with friends. We are always excited to partner with other organisations wanting to create a better life for the children of South Africa and are therefore really looking forward to working closely with CITW to ensure the delivery of the bicycles to the school in February 2017”. Qhubeka is an Nguni word that means ‘to move forward’ or ‘to progress’, with transport being a fundamental element of development. Most of Africa’s rural population has no access to transport and people have to walk long distances to access opportunity, education, healthcare, shops and community services. Rural schoolchildren are particularly badly affected by lack of mobility. Having a bicycle helps to change lives by increasing the distance people can travel, what they can carry, where they can go and how fast they can get there. “We have worked closely with the Makuleke Community for numerous years and are always impressed by the positive outputs received from N’wanati High School’s Eco-Clubs. We are really looking forward to the positive and long-term impact this programme will have on this community and hope that it inspires future job creation and opportunities”, concluded Snyman. The Makuleke Community owns the Makuleke region, located between the Limpopo and Luvuvhu Rivers along South Africa’s northeastern frontier with Zimbabwe and Mozambique. 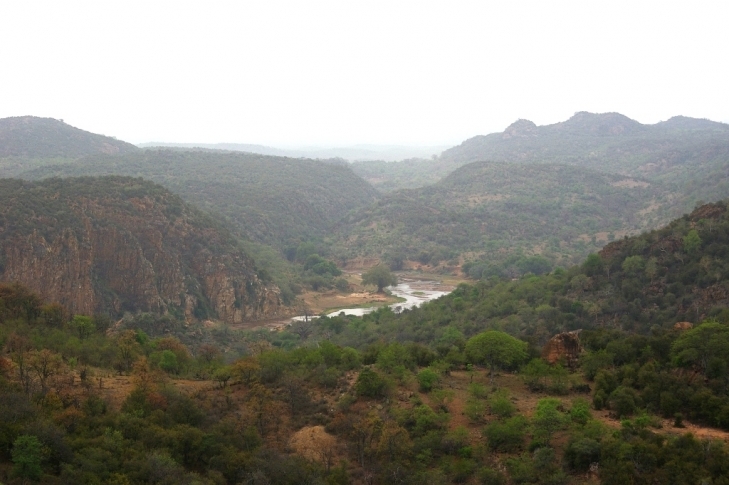 As an integral component of the Great Limpopo Transfrontier Park, the Makuleke region offers exceptional biodiversity. It is famous for large herds of elephant and buffalo and is a favourite among birdwatchers. In 2013 it won the Mail & Guardian Greening the Future Award for community conservation. Prior to that, the Makuleke Wetlands were declared an international Ramsar site. The Makuleke Community will be one of the communities benefiting from Great Limpopo’s Integrated Livelihoods Diversification Strategy.